Free shipping on orders GBP39.00 and over. Hush… M590 Multi-Device Silent lets you get through your tasks with noiseless efficiency. 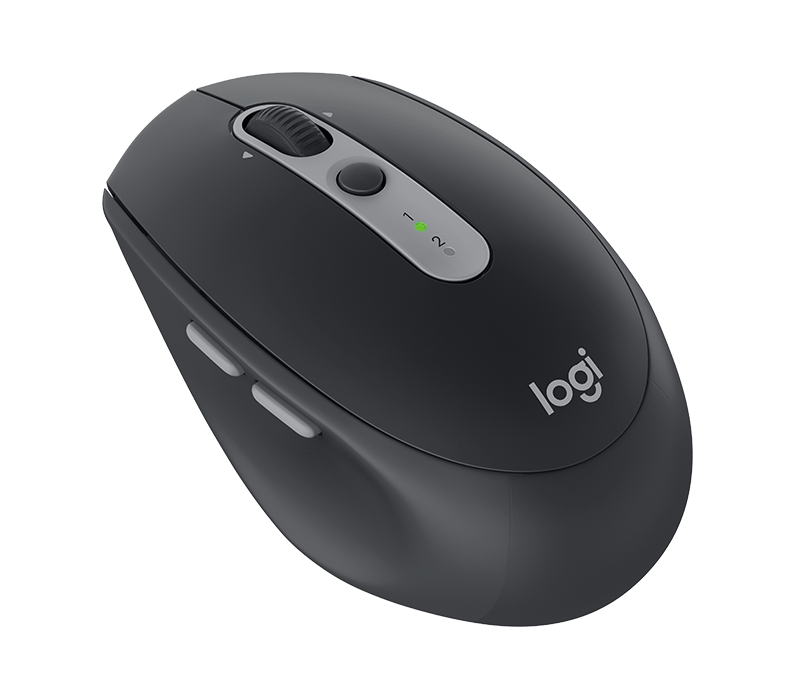 Using Logitech FLOW, it has the almost magical capacity to navigate seamlessly on two computers and copy-paste from one to the other. Its 90% click noise reduction ensures you won't be disturbing those around you. With the same click feel and over 90% noise reduction on the click sound, M590 delivers a quiet experience for you and your neighbors. 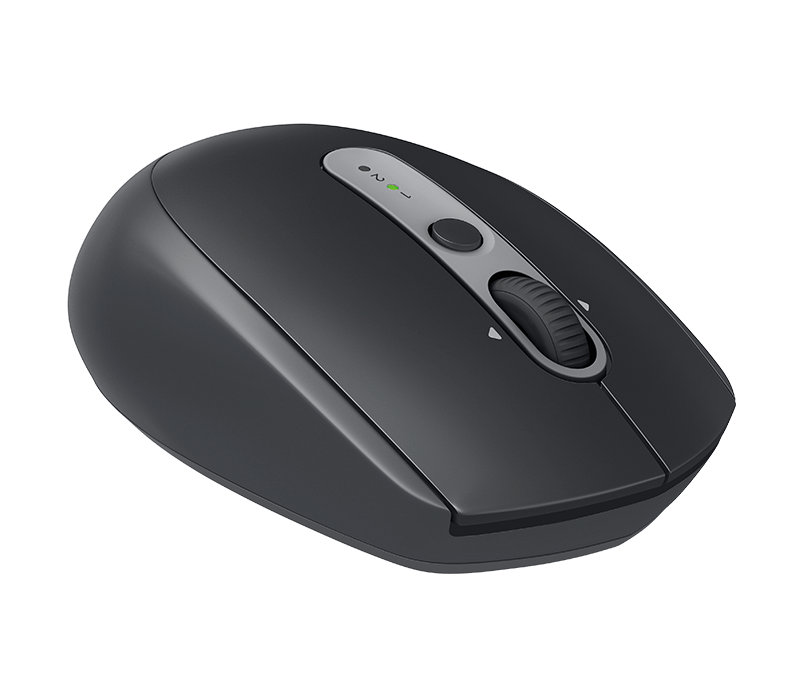 Plus, M590 has feet made of high-performance material and a rubber wheel for quiet gliding and scrolling. 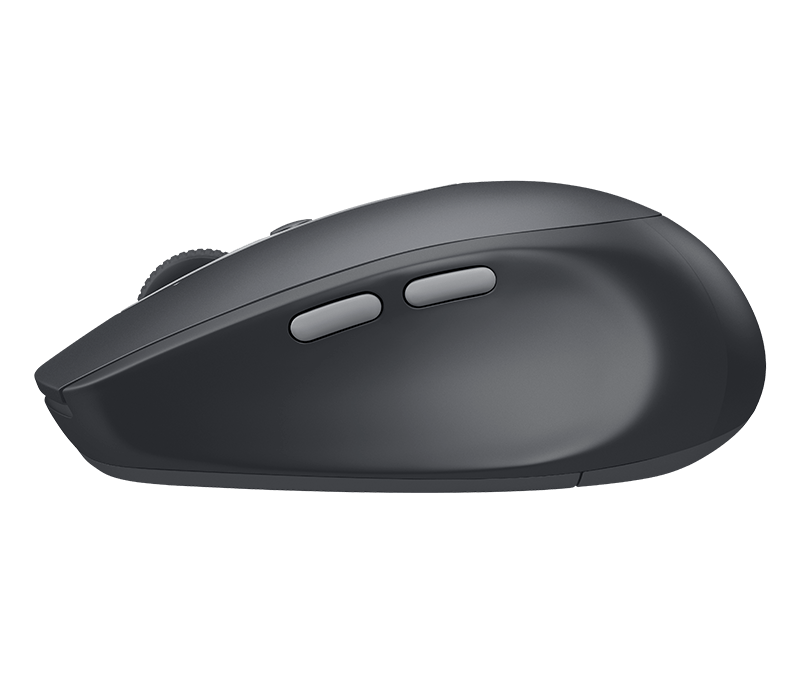 Our micro-precise scroll wheel packs more grooves per millimeter, so you'll be scrolling faster and more easily through long web pages. 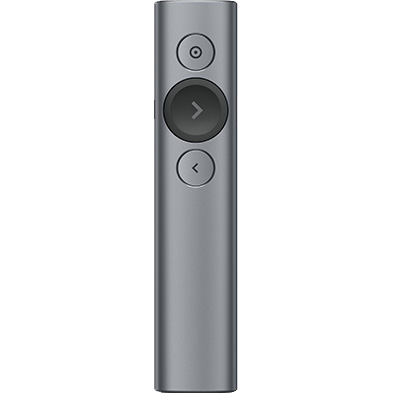 The two thumb buttons give you extra control right where you need it. 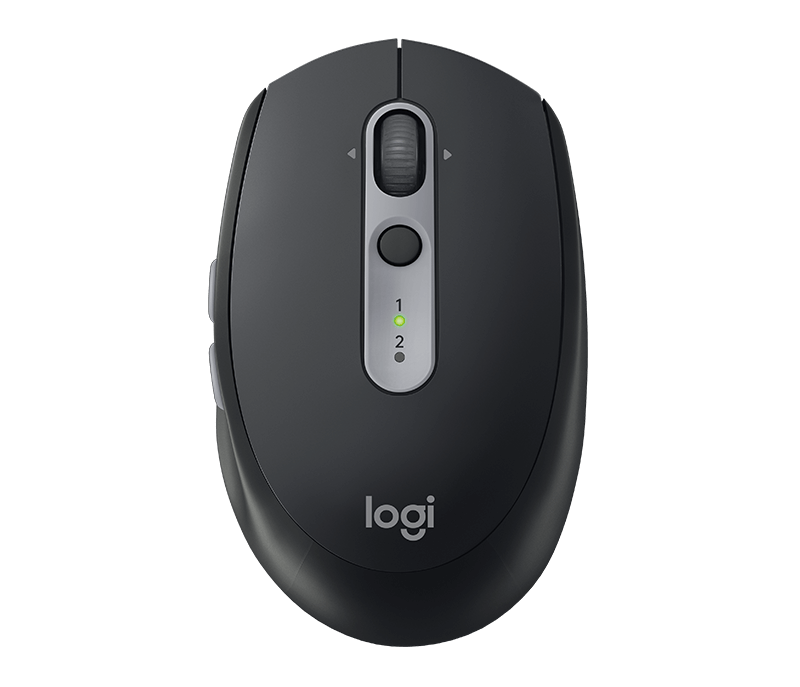 They're programmed to move backwards and forwards through web pages, but you can customize them to do exactly what you want on Mac OS X and Windows® by downloading Logitech Options™ Software. * It may vary based on use and computing conditions. 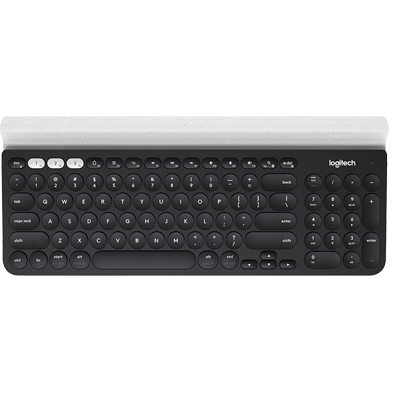 K780 Multi-Device Wireless KeyboardOne keyboard. Fully equipped. For computer, phone, and tablet. 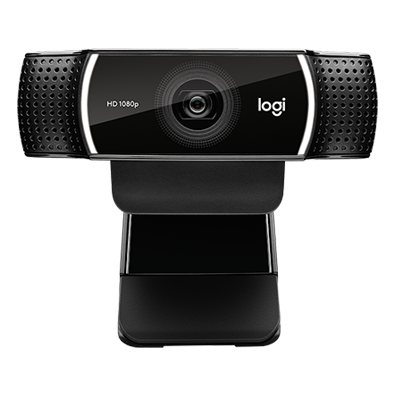 Requires Logitech® Options™ software, available for download at logitech.com/options (Windows and Mac only).